In the endless procession of the stars we all have a place, a purpose. 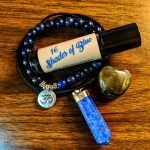 16 Shades of Blue welcomes the connection to Space Energy and balances the Throat Chakra. Space Element Energy is infinite possibility. The belief that time constrains us does not exist within this chakra, we are moving into the endless. The Throat Chakra is where we discover our spiritual journey while understanding that the journey is endless. 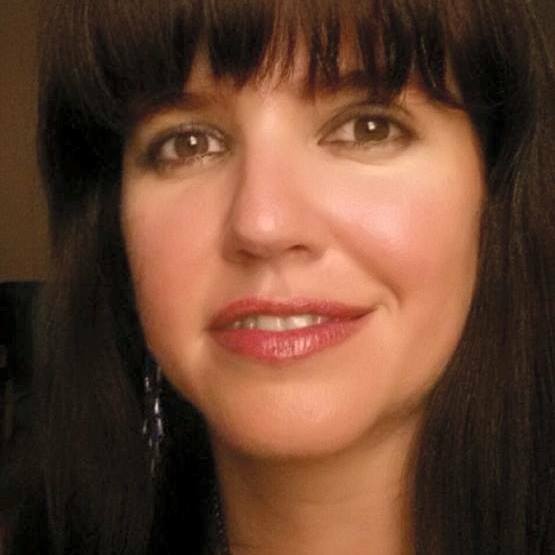 Throat Chakra information page and meditation coming soon!